I polled my fans on Facebook about what they wanted as a prize at the release parties and the vote, by a landslide, was a short story about Varg. So, I’ve done it! It is about 3000 words and tells you his backstory. It’s written in the tone of a fairy tale because he’s actually a creature from mythology. 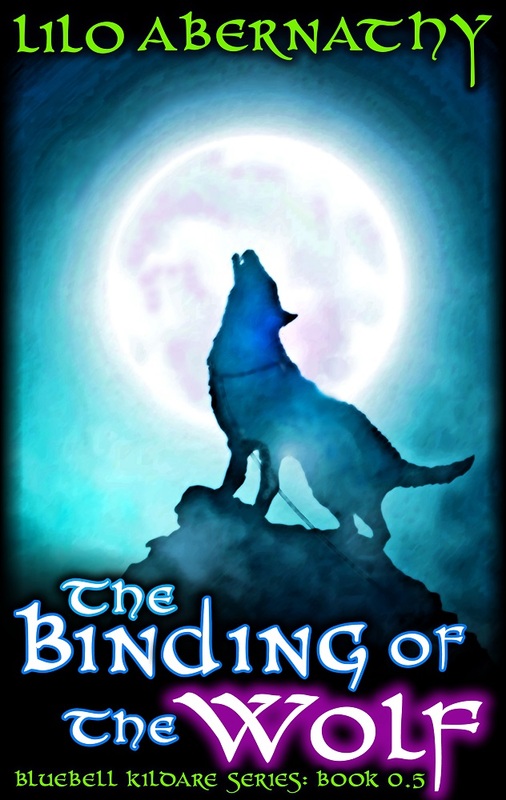 The story will be given out free to all those who attend the release party for The Light Who Binds. Afterwards, I’ll offer it on sale on Amazon for only 99 cents.